As the summer gets warmer, you might want a drink to keep you cool! 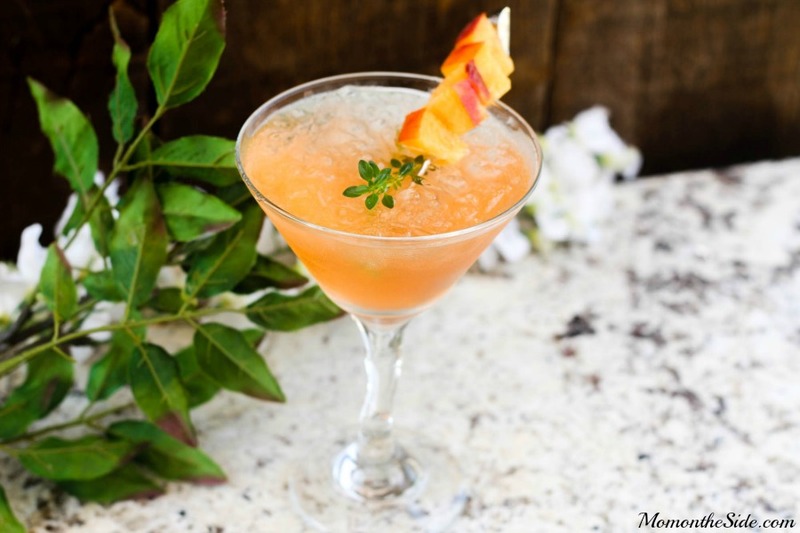 And what better way to enjoy the season than with a nice summer cocktail? Grab your mixers and some ice, and get ready to enjoy some recipes from our cocktails Pinterest board! This recipe is brought to you from the blog With Salt and Wit! This fresh drink is a great summer refresher. With a light mix of lime, coconut, and mint, you’ll practically be able to feel the tropical breeze in your backyard! Tangy and sweet, this recipe from Kitchen Treaty is sure to leave you satisfied. You’ll need strawberries, lemons, apples, white wine, and rum to make this drink. And of course, plenty of ice! This recipe comes from Mommy Blogger Mom on the Side! 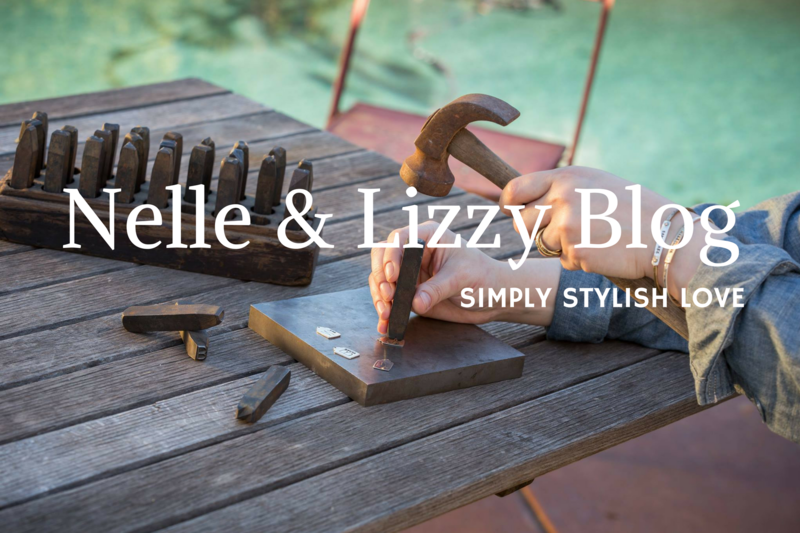 As fancy as it looks, it’s not too difficult to make. And as Lisa from the blog says, it “tastes like summer”! We can’t decide if the best part of this recipe is the fact that it only takes ten minutes to make, or that you can add ice cream to make it a cherry float! You can find this frozen sweet treat from the blog Celebrating Sweets. It doesn’t have to be New Year’s Eve to drink champagne! Give the classic drink a summer twist by using it in a margarita. To make it as delicious as possible, add the sugared rim! This recipe comes from Tracey at The Kitchen is My Playground. This drink from Goop is delightfully fresh and easy to make: all you need is tequila, grapefruit soda, and limes. Super easy, and super delicious. 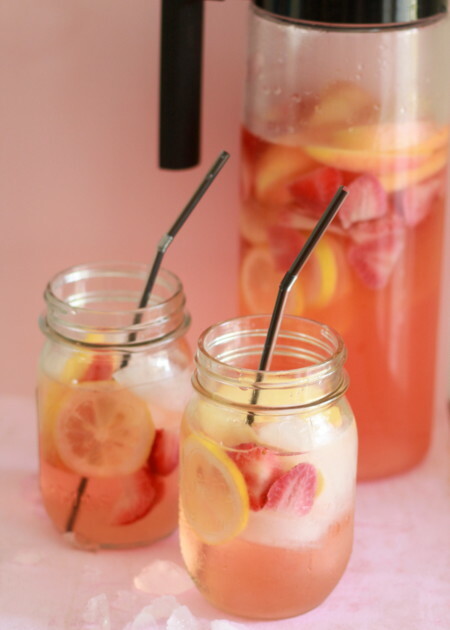 As you sit by the pool with your iced tea this summer, why not mix it up a bit? 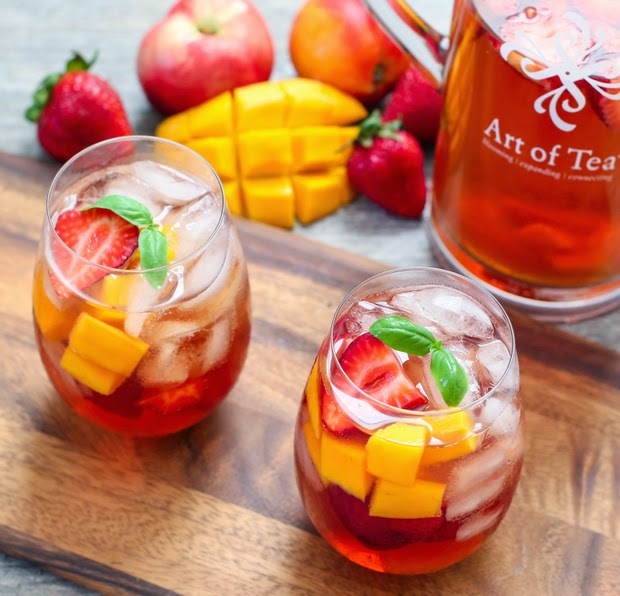 Try combining the tea with wine and fruits, like this recipe from Kirbie’s Cravings! This recipe from Food 52 is sure to be a summer favorite. 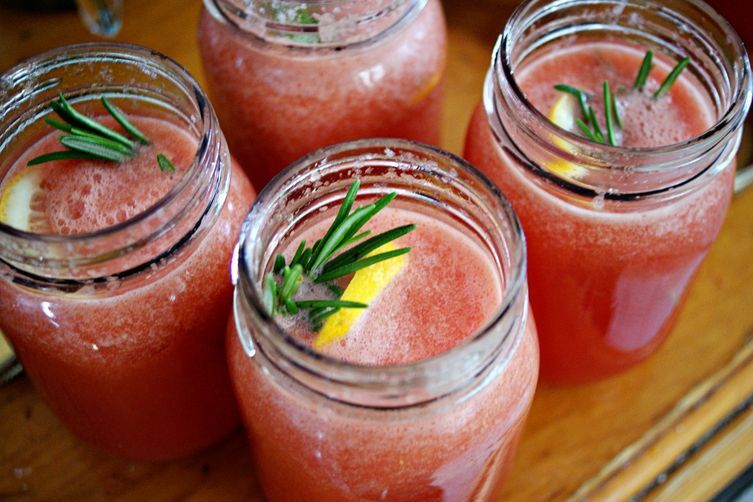 You’ll need watermelon, gin, rosemary, and lemon to create this drink. If the coconut mojito wasn’t your thing, maybe you’ll prefer a drink with blueberries! Krystle from Baking Beauty says this cocktail “will sweep you away like a cool island breeze”, and we believe her! 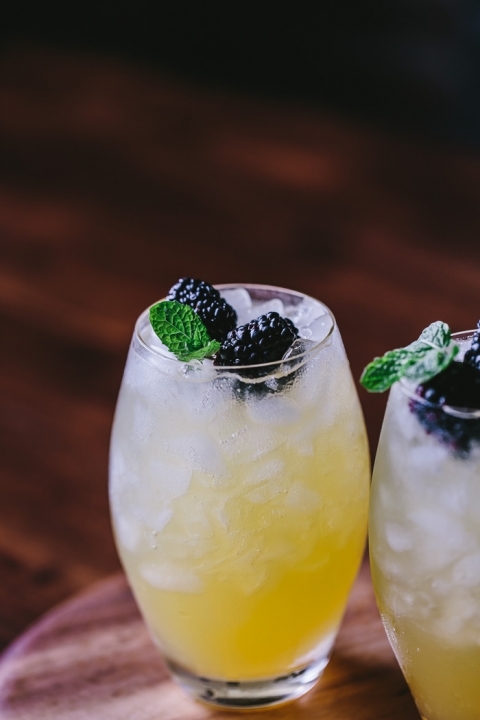 If you’re after a more sophisticated summer drink, try this Mango and Blackberry Vodka Cooler from Foolproof Living. If you like it, you can use this recipe all year long for your parties! Want more? Follow our Pinterest board for the best drinks all year round! Where in the World Did You Fall in Love?